This month we're challenging you to drink more veggie shakes! Shakes are easy to make, healthy, kids like them and there are endless variations. Share a picture of your healthy shake and recipe on our Facebook page or email it to us and you will be entered to win a Cuisinart Smoothie Blender! See the Veggie Shakers album for even more great ideas! Send us your shake picture and recipe by July 31 to be entered to win! Each healthy recipe and picture is one entry. 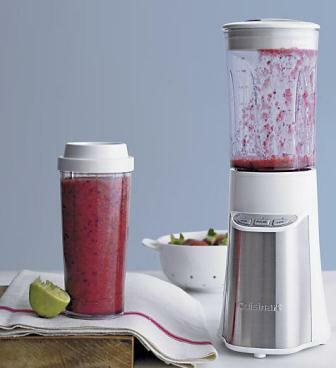 We can ship the blender to the winner. When it comes to health and nutrition the experts don’t always agree on everything, but there is one food we all almost always agree on – blueberries. One of nature’s super foods, blueberries have a very high nutrient content and many health benefits. When your body is under stress, oxidation happens. Oxidation causes inflammation which leads to basically every disease known to man from Alzheimer’s to cancer. Oxidation can be caused by unhealthy food, toxins, mental stress, physical stress and any other form of stress. Researchers from Oregon State University found that blueberries are the most powerful antioxidant rich food on earth. Blueberries contain a powerful anti-oxidant and anti-inflammatory compound called anthocyanin. On top of blueberries being loaded with antioxidants nutrition expert Dr. Jonny Bowden explains that the phytochemicals and antioxidants in blueberries work together to increase the free-radical absorbance to a level greater than any other fruit. Definitely a fruit you want to have in your diet on a regular basis! We picked 34 lbs. of blueberries in less than two hours! Russell’s Blueberry Farm in Freeland, Michigan has a you-pick blueberry farm open from July 4th until Labor Day. If you live in the Great Lakes Bay region, not only can you eat a superfood but you can get it locally grown! Try incorporating blueberries into your daily diet to maximize your antioxidant content. Eat blueberries fresh, use them in a veggie shake or dehydrate blueberries. Eating more blueberries will help to keep your antioxidant levels high throughout the day and not only help you deal with stress but also help to reduce pain and inflammation. Oregon State University; Berry Health Benefits Network. Typically if "food" says it's a good source of a vitamin, it probably isn't a good source of anything. For example, Frosted Flakes has 27 grams of sugar/carbs per serving... same as a Coke! A bowl of sugary cereal is no different than drinking pop for breakfast. Add a glass of sugar-filled orange juice and we wonder why so many Americans have health problems. In conclusion, sugary breakfast cereal is not a good source of Vitamin D.
Butter is better than "I Can't Believe It's Not Butter"
Learn more about how to be a healthy parent and raise healthy kids. Coconut Oil has many beneficial uses -- from cooking oil to whipped body lotion. We give our dog Rossi coconut oil regularly. Sometimes a small chunk of it as a treat, or when the coconut oil becomes liquid we will drizzle it over her dog food. She loves it! Coconut oil helps prevent and reduce itchiness and is good for her overall health too. Improves digestion and reduces "doggie breath"
Pets deserve a healthy lifestyle too! Learn more about the benefits of choosing natural skin (and fur) care products. Organic coconut oil is available at Kehres Health & Chiropractic in Saginaw for $13.00. Contact us to order 989-607-4322 or drkehres@kehreshealth.com. 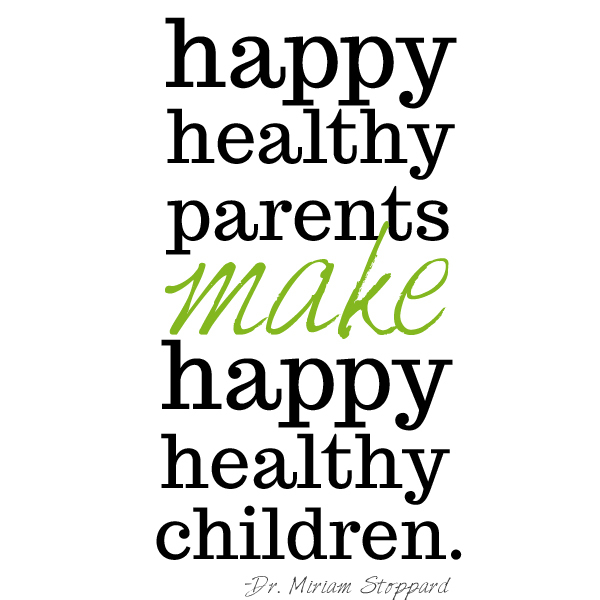 True health is total health. One aspect of total health is reducing the toxins in your environment. As mentioned in this article, stop using dryer sheets and switch to reusable dryer balls. 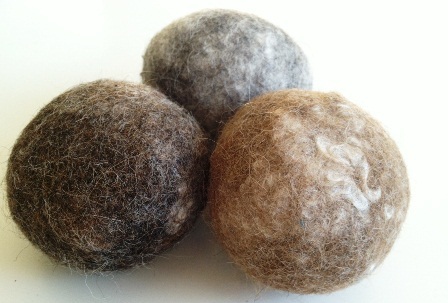 Wool dryer balls are your best option instead of plastic dryer balls. They help reduce drying time (saving money) and help soften clothes too. To find dryer balls locally, visit Sweet Peach Baby Boutique in Bay City, Mich. at 107 Fifth St., 989-894-0933. Help Stock the Saginaw Rescue Mission's Cupboards! Rescue Ministries of Mid-Michigan is very busy during the summer months and they are running low on food especially canned goods. “Our cupboards are really, really bare,” said public relations director Marcia Reeves, in a recent Saginaw News article. 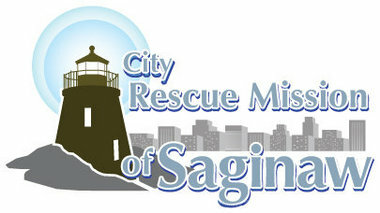 The Rescue Mission has locations in Saginaw and Bay City, as well as Community Village in Saginaw. If you aren't familiar with the Rescue Mission, check out their page and mission as they have done wonderful things around the Great Lakes Bay. It's summer and we are trying to eat local and fresh anyways right? Empty out your cupboards of any canned fruits or vegetables, cereal, pasta, potatoes and milk and drop them off at Kehres Health & Chiropractic. Help us collect as much as we can before Friday, July 20, and we'll deliver the donations. For the July health resolution, shake it up, we are giving away a Cuisinart Smoothie Blender! Send us a picture of your healthy smoothie with the recipe to DrKehres@KehresHealth.com or upload on the Kehres Health Facebook page and you will be entered to win! 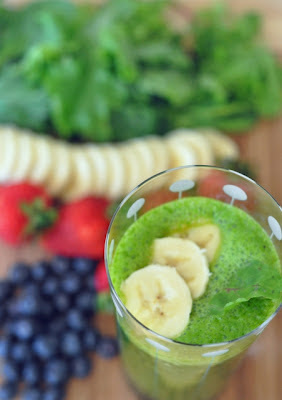 See our Veggie Shakers album and here is my original veggie shake recipe -- a mixed greens and spinach shake. As the first quadruple amputee to climb Mt. Kilimanjaro unassisted, Kyle Maynard has inspired many through his personal motto of "No Excuses." A certified CrossFit instructor, CrossFit gym owner, internationally known motivational speaker, amateur mixed martial arts fighter and Wounded Warriors advocate, Kyle is also nominated for an Espy award -- vote for him here! Visit Kyle's website kyle-maynard.com and read his interview with Amigo Mobility to learn more. Drinking shakes has been part of my daily routine for more than seven years and because of the many health benefits, I'm encouraging you to drink more healthy shakes this month! Blending fruits and vegetables leaves all the pulp in, which contains a ton of nutrients, enzymes and fiber. Don't get enough fruits and vegetables in your daily diet? Shakes provide a high concentration of nutrients in one serving. The fiber will leave you full and with less cravings throughout the day, and is also great for your digestive system. Short on time in the morning? 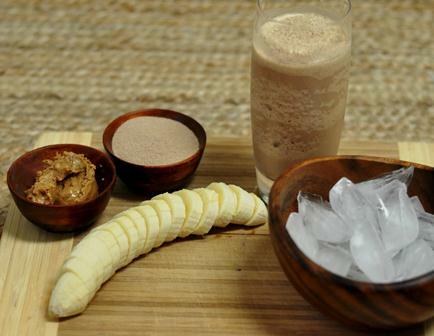 A protein shake is a fast, easy and healthy breakfast. Do your kids need more veggies in their diet? Make them a veggie shake! My favorite shake is the veggie shake recipe, found here. It tastes great and is full of healthy greens such as spinach and swiss chard. Throughout the month, we will post shake recipes. All recipes on Kehres Health, including shakes, are gluten-free and dairy-free. 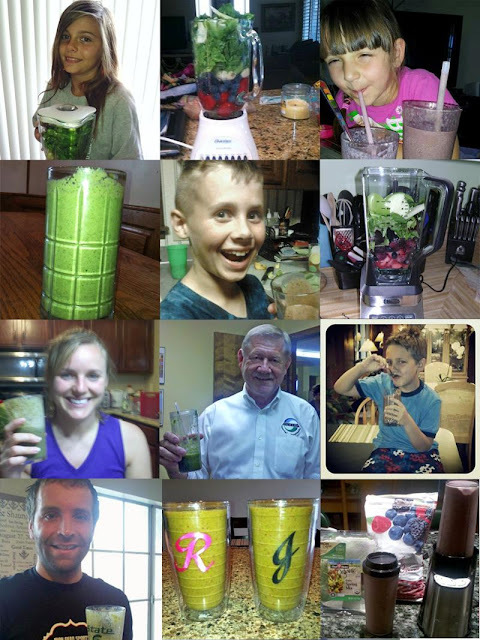 Send us your favorite shake recipe with a picture and we will add it to our Veggie Shakers recipe album!